Real families do not exist anymore… right? A 2014 Times magazine published an article titled, ‘There is no longer any such thing as a typical family’. This highlighted the huge shift away from the traditional nuclear family setting to ‘a whole grab bag of family arrangements’. Four years on, the trend hasn’t curbed. If anything, the family setting has become so eclectic that the traditional setting is almost becoming extinct. However, this doesn’t mean that families don’t exist anymore because in spite of this change, whatever the family setting may be – single parent family, childless family, etc. – people amazingly find a way to just make it work. However, no matter how strong the bond may be, there are a number of challenges facing families that can still weaken and separate them. Some homes are torn apart by addiction or abuse, others are completely changed by an illness or divorce, while some are deeply affected by financial difficulties, grief, or depression. There are even families who are not touched by any of these, but the lack of communication or a struggle to move on from a misunderstanding can cause a huge rift between loved ones. Family should be the people who are there for us during our best and worst moments. They are our biggest fans and our kindest critics. However, there are so many occasions that we don’t give our time to them, or receive the value and support that is needed. As a result, homes become plagued with discord, disagreement and separation. Instead of truly loving one another, people tolerate each other in private and put on a brave face in public. So how can you protect your home from challenges and threats such as these? How can you restore your family if you are already suffering? This is where the cross comes in. The cross is best known as the universal symbol of the Christian faith, but many do not understand that at its simplest definition, it is the right to live unoppressed by life’s burdens. The cross is freedom; it is the symbol of triumph, redemption and power. And whether or not you are Christian, the cross can also hold the same impact for you and your family. After all, everyone deserves the right to experience the power of God and be truly happy. 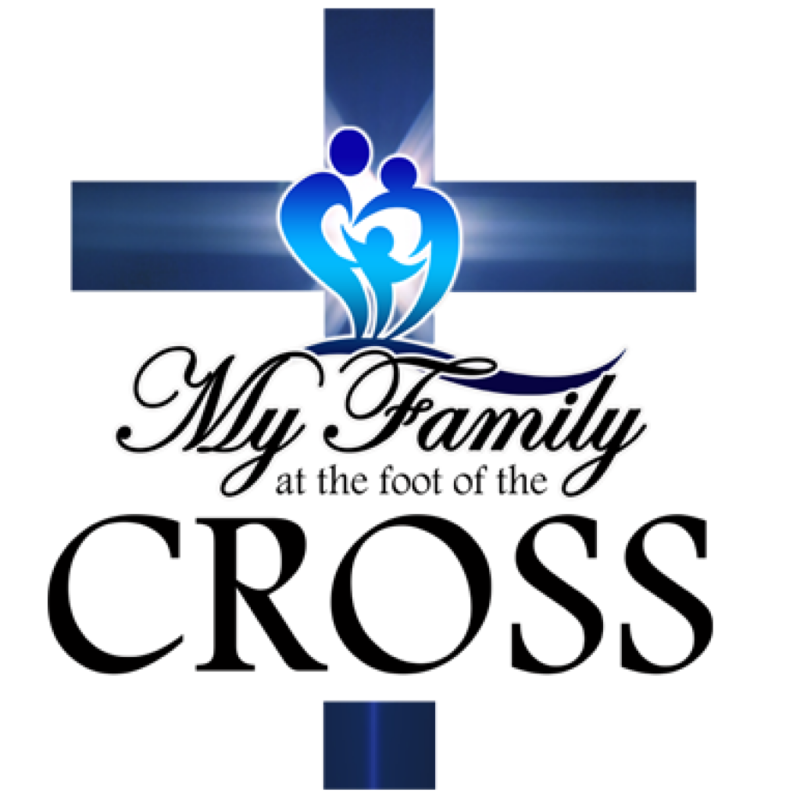 The My Family at the Foot of the Cross event, which will be held this Sunday at 10am, is your opportunity to get the supernatural help to meet your family’s needs. At the cross, you have access to God, to His protection, and to His power. 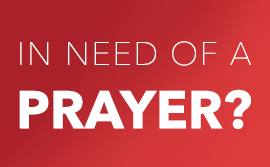 What are your family’s needs? What struggles are you facing in your home today? What changes would you like to see? Bring it to the foot of the cross.